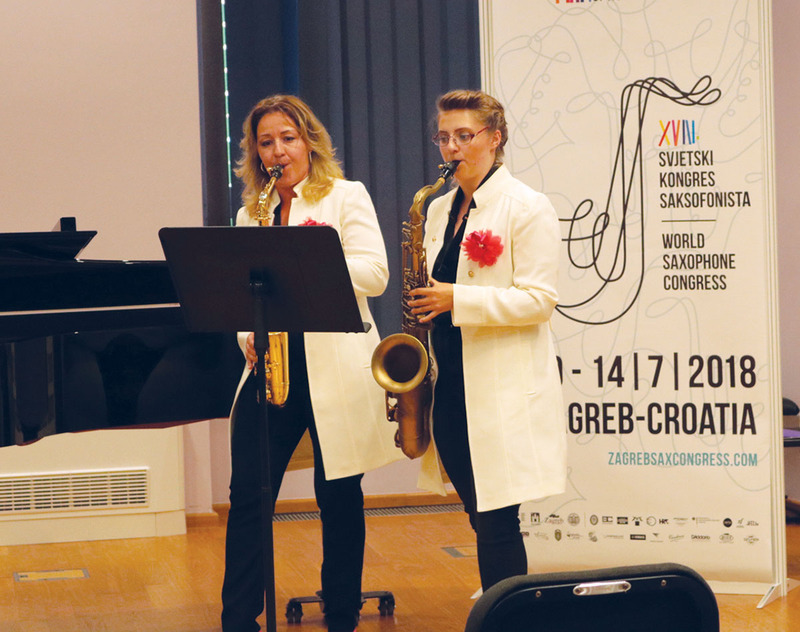 Katrina Sawyer, a junior at Awty International School, was selected as an artist at the Zagreb World Saxophone Congress, one of the biggest musical events in the world. She flew to Kazakhstan to meet her group, which they named Saxophone Revolution. 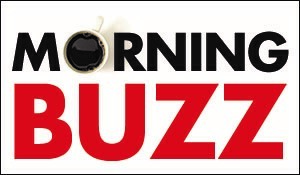 Their challenge was bringing three generations of musicians together and combine styles from different countries (America, Kazakhstan and Russia). They practiced for several weeks almost every day. She also explored Zagreb, which is filled with medieval and baroque buildings, castles and rivers. The group performed at Zagreb Academy of Music at the heart of the Croatian Capital. Katrina said being the youngest performer was nerve-wracking but a delight. Pictured is Katrina (on right, tenor saxophone) and Tatyana Kazmiruk (on left, alto saxophone).